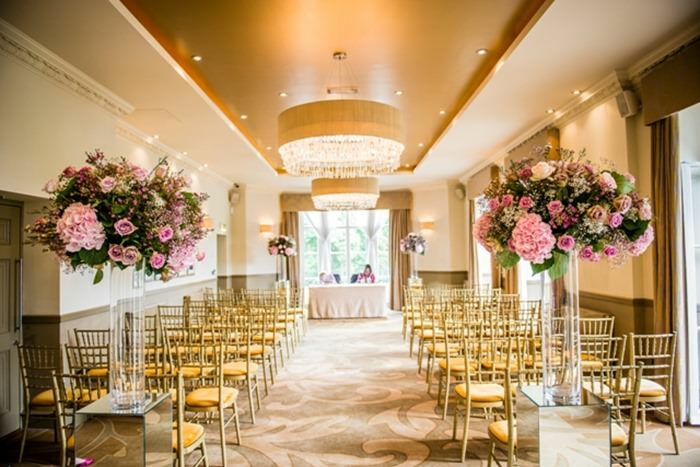 Choosing a Wedding Venue? Here’s a few tips to make it easier.. Think you know what you want from your Wedding venue? Here are a few things to think about before you visit anywhere! If your Christmas has involved diamonds and you’re beginning to plan your perfect day, then congratulations! 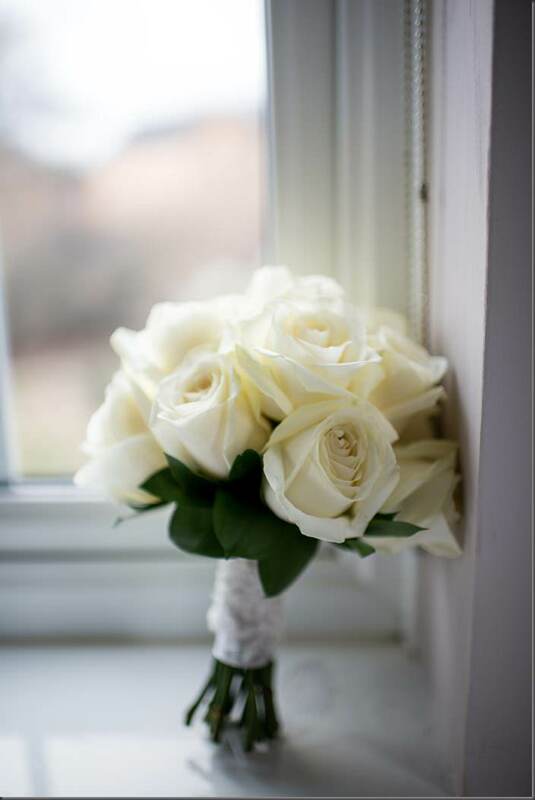 It’s a really special time and here at Dine there’s nothing we love more than planning a great wedding and helping our clients find the perfect wedding venue for them. 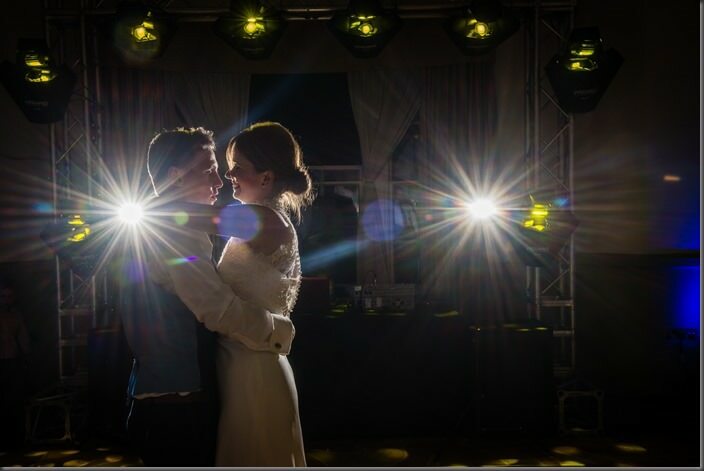 We know that as well as it being extremely exciting, things can feel a bit daunting at first; trying to fathom guest numbers, church or civil ceremony, which venue, budgets and so on. All the couples we meet say virtually the same thing – where do we start?! 1.Think about weddings you have attended as a guest; what were the best and worst bits? For some Brides; they can’t bear the thought of bumping into another Bride on their big day – in which case, take a look at our page of wedding venues, all of which offer exclusivity for your special day! 2. Budget; it’s the most dreaded question that you’ll be asked, but it’s vital. 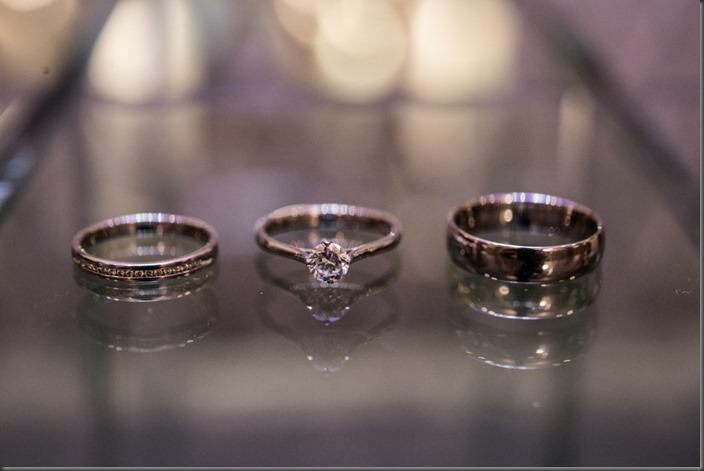 Think seriously about just how much money you want to spend; if the venue that you have your heart set on seems like it may be over-budget, ask if there are any special offers if you are able to look at an off-peak date such as November or January? 3. Accommodation – few of Dine’s exclusive venues have accommodation; but that can quite often be a really good thing! Instead of having to make sure that your guests book rooms and spending time chasing them for payments; you can offer them a selection of hotels and organise a civilised brunch catch up the next day rather than a super-early breakfast. 4. Wedding Fairs – these are brilliant for meeting, chatting to and booking suppliers, but it’s often not the best time to see your chosen venue set for a Wedding. 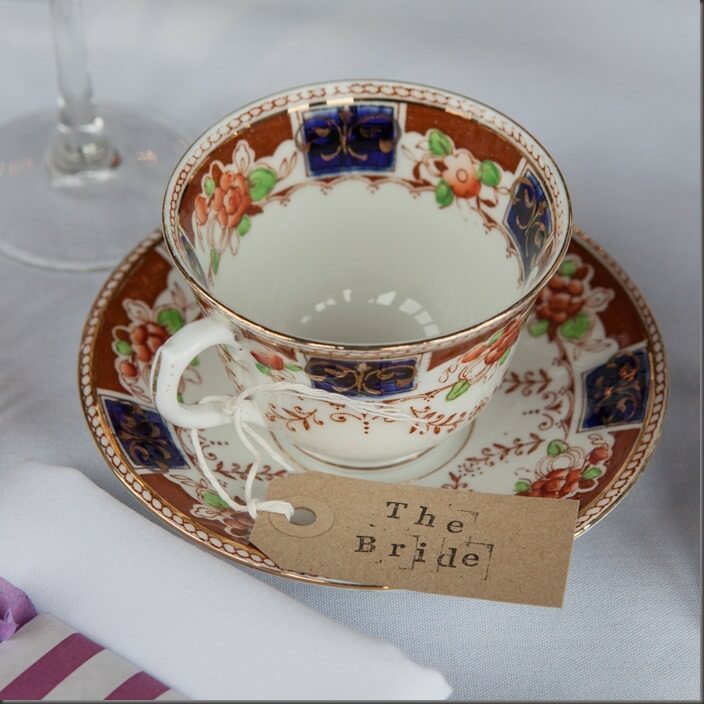 If it’s the venue you specifically want to see, then consider booking a private appointment beforehand, and then use to Wedding Fair to speak to suppliers as those who exhibit are often recommended by that particular venue. 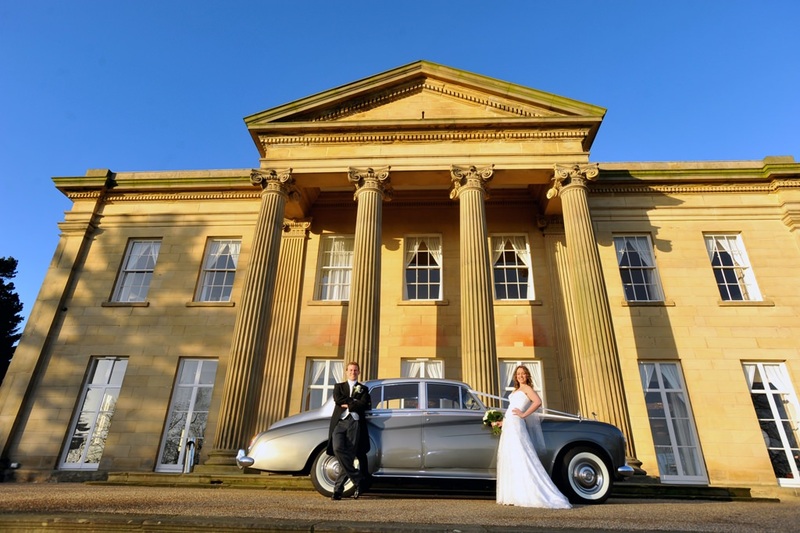 Brides up North have a great list of Wedding Exhibitions at key venues throughout the north. 5. Have an open mind – don’t look for the perfect wedding venue that ticks all the “boxes”, the chances are it doesn’t exist. Trust your instincts with the venue that feels right for you. Once you’ve booked the venue you’ll make it work for your special day and those 1 or 2 downsides won’t matter anymore.